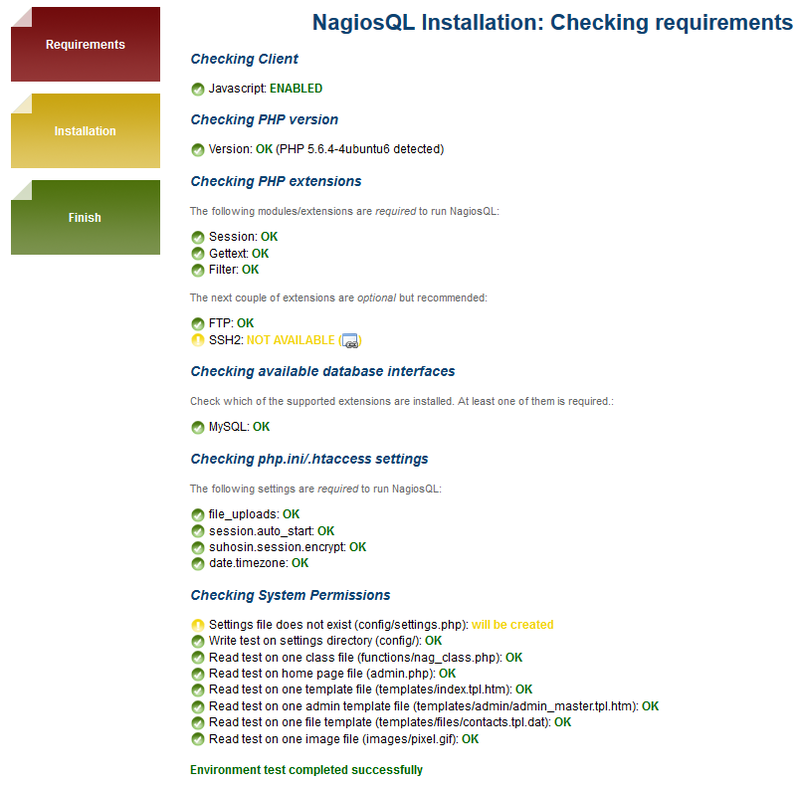 NagiosQL is a web based administration tool designed for Nagios, but might also work with forks. 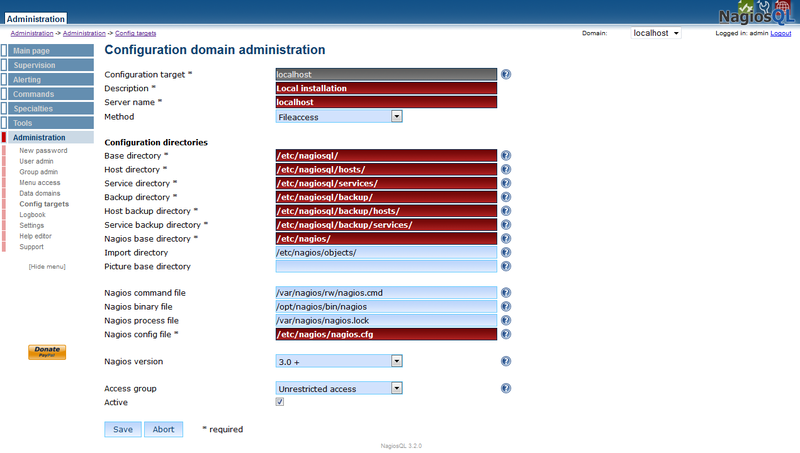 It helps you to easily build a complex configuration with all options, manage and use them. 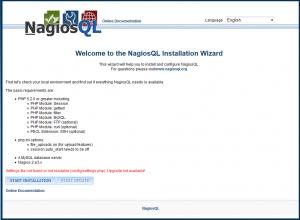 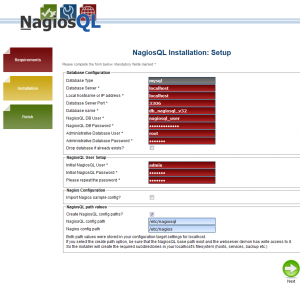 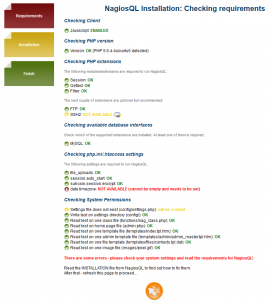 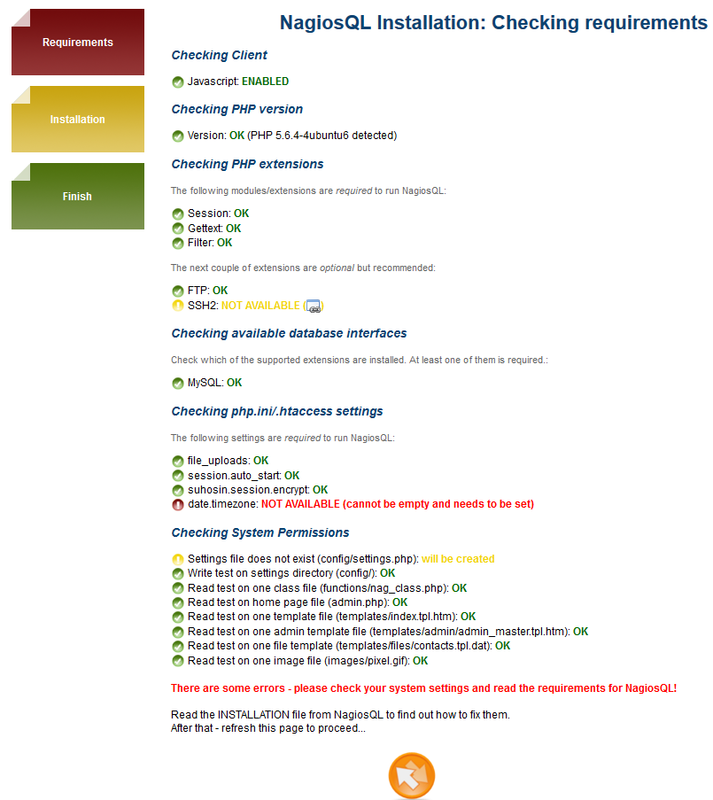 NagiosQL is based on a webserver with PHP, MySQL and local file or remote access to the Nagios configuration files. 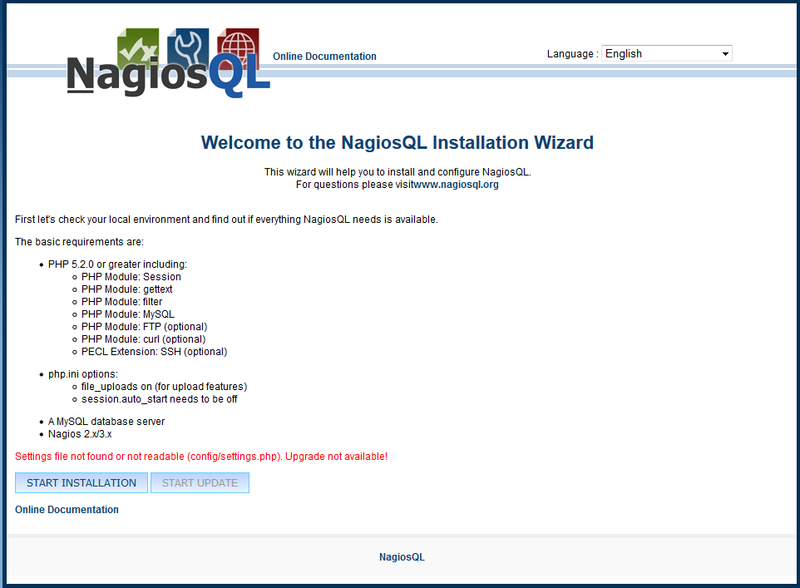 NsqiosQL configuration tool required certain permission to change the Naqios Core configuration files from the web interface. 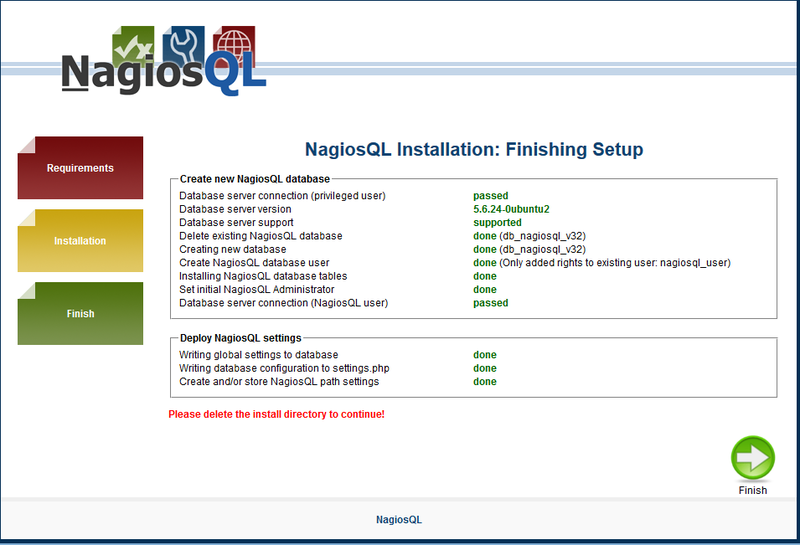 Following commands will give proper permission to NagiosQL plugin for the successful installation. 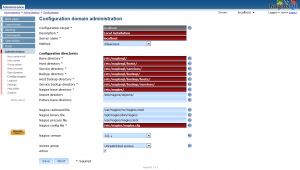 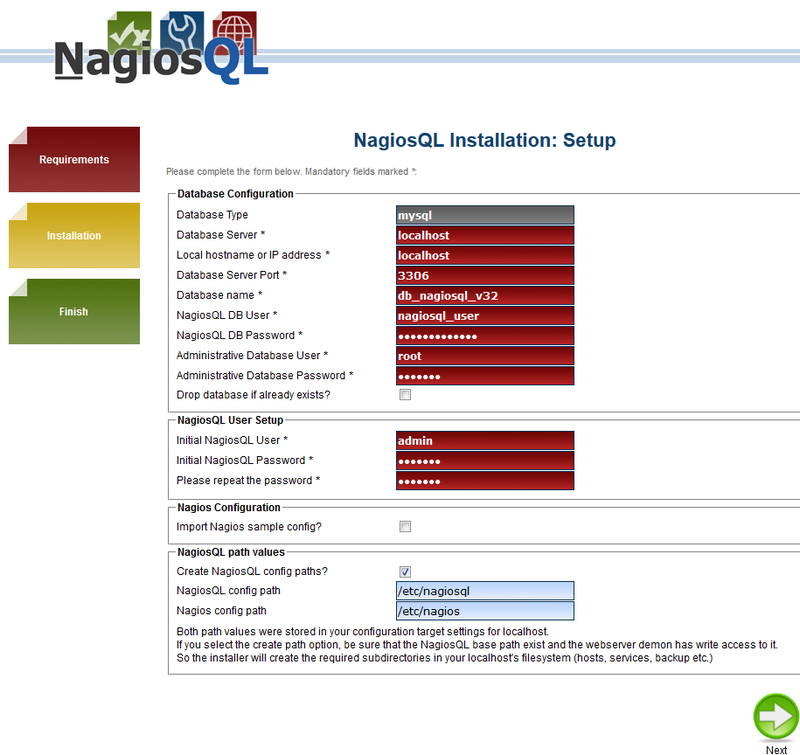 Login to NagiosQL administrator section and navigate to Administration ---> Administration ---> Config targets and click on Modify button for Local installation. 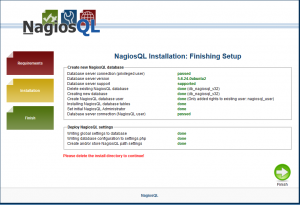 Now edit nagios configuration file ( Eg: /usr/local/nagios/etc/nagios.cfg ) and commend all earlier cfg_file and cfg_dir configuration settings and add new cfg_dir with /usr/local/nagios/nagiosql only.